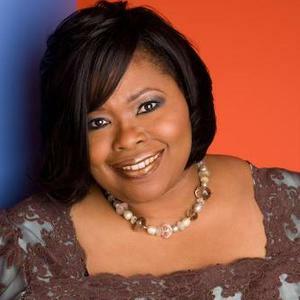 Kathy Taylor is one of the key music and worship leaders at Windsor Village United Methodist Church in Houston, Texas. Windsor Village is a megachurch led by Kirbyjon Caldwell. She leads traditional Gospel choirs in arrangements which have a contemporary tone.